The evenings, especially in the north, begin to have that cool, crisp touch to the air. There are numerous events, the highlight of which is the ferias, or bullfighting festivals, of the South of France. Anyone who loves Paris in the springtime would have to adore it as fall starts to tinge the tips of the French leaves. The weather can range from hot summertime temperatures to characteristically cool fall nights. Mostly, the weather is pleasantly moderate. 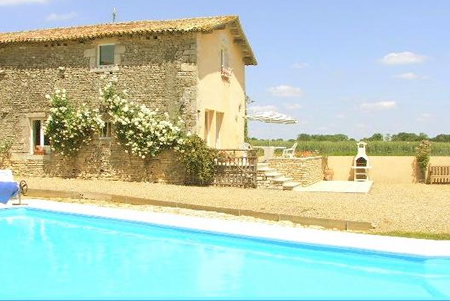 There are major variations in climate depending on where you are in France but what you are guaranteed is a fabulous France Villa Rental Holiday in one of Europe’s most popular holiday spots.